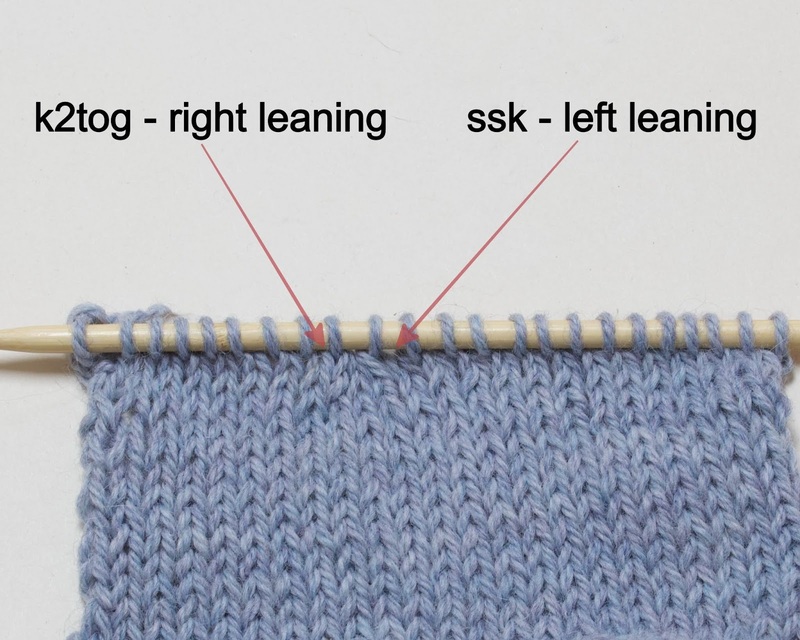 SSK & K2tog are both common directional decreases. 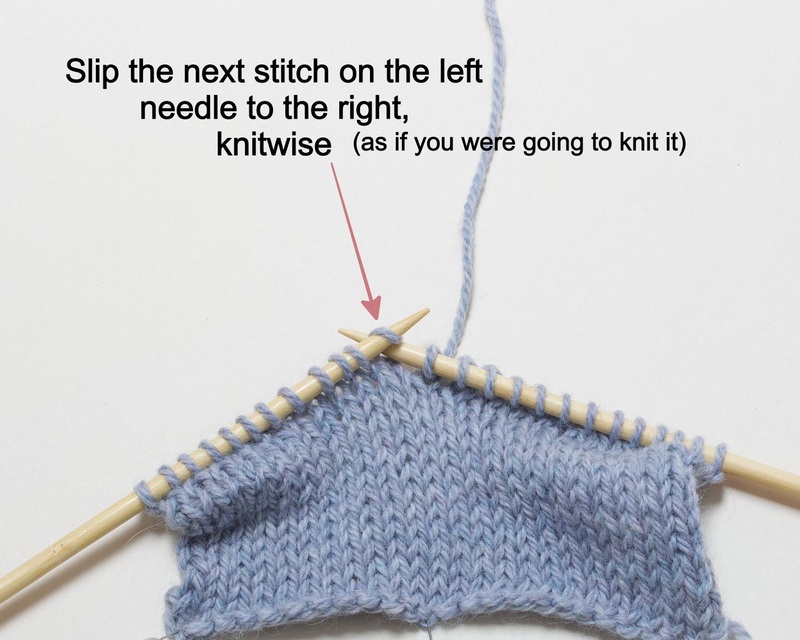 When you use ssk, the result leans to the left. 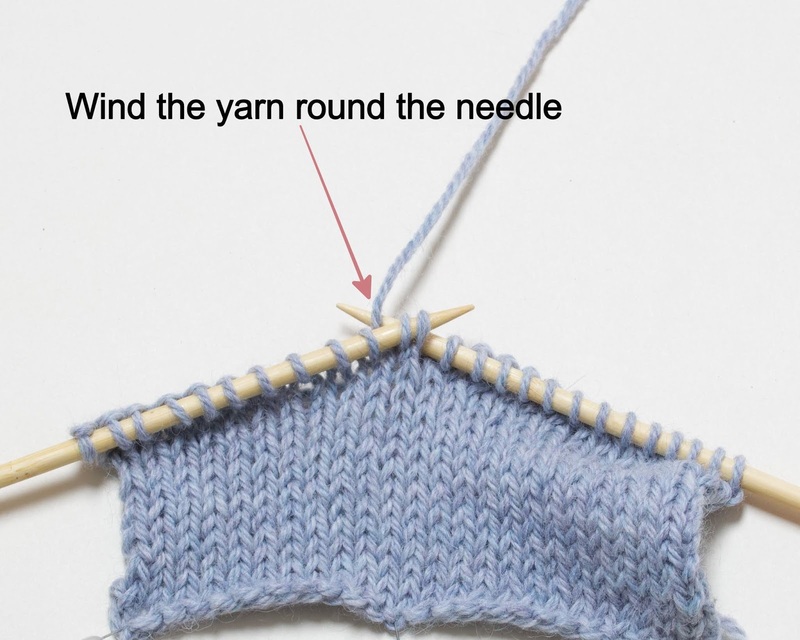 When you use k2tog, the result leans to the right. 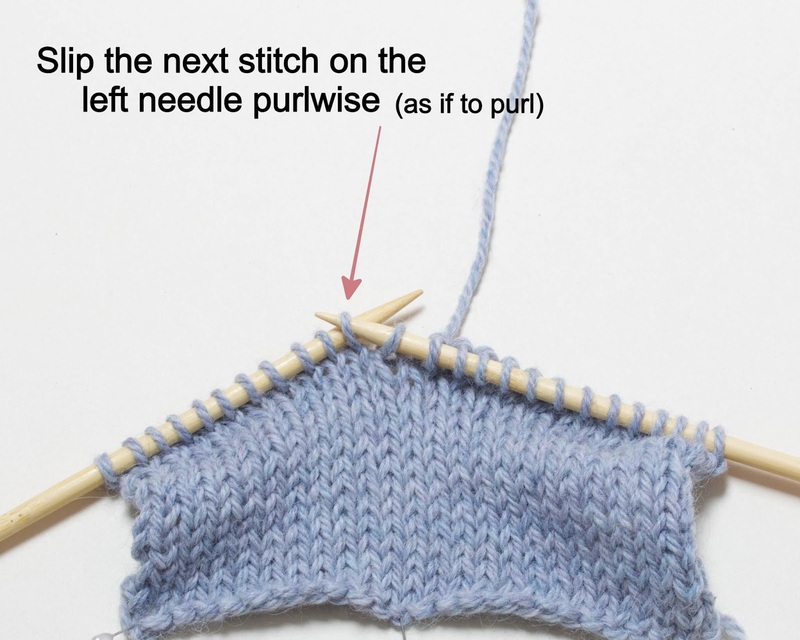 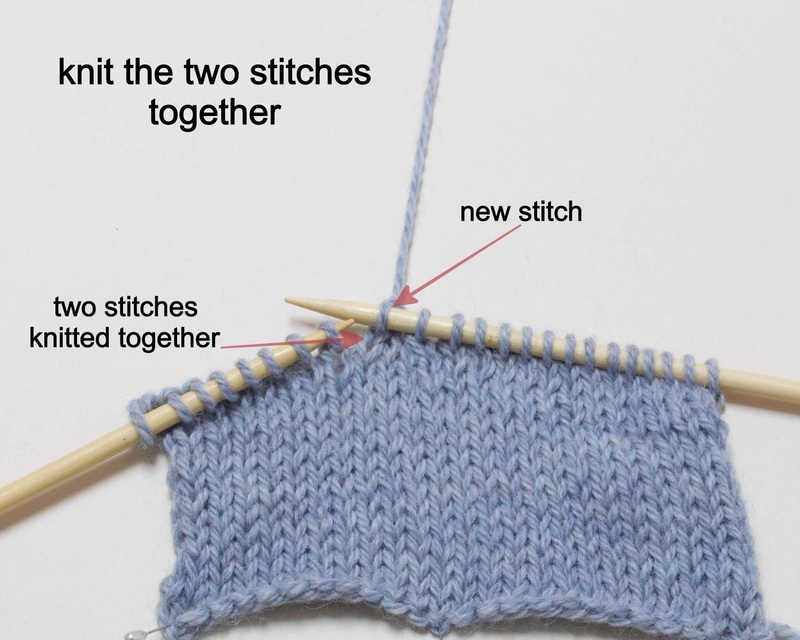 Both decrease one stitch by working two together. 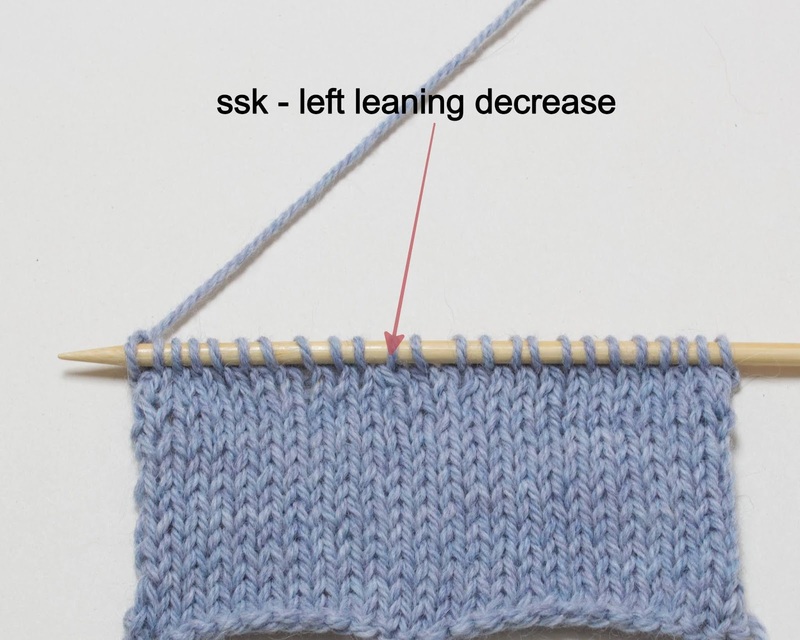 SSK is one of several left leaning decreases and probably the newest. 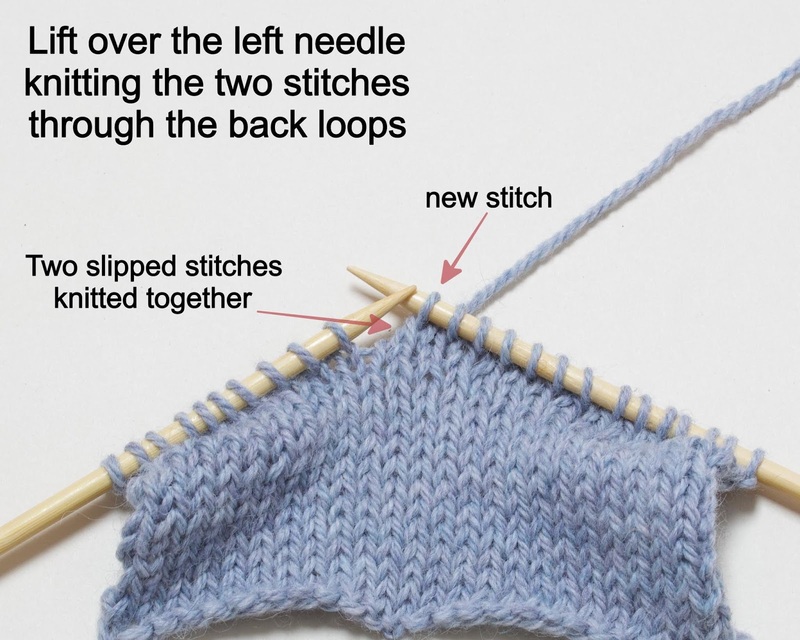 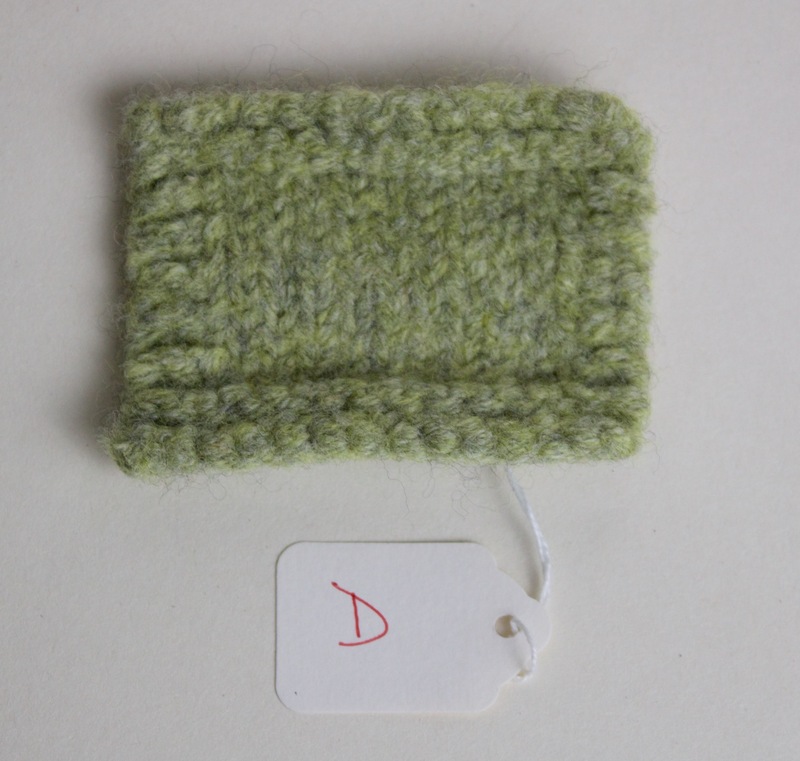 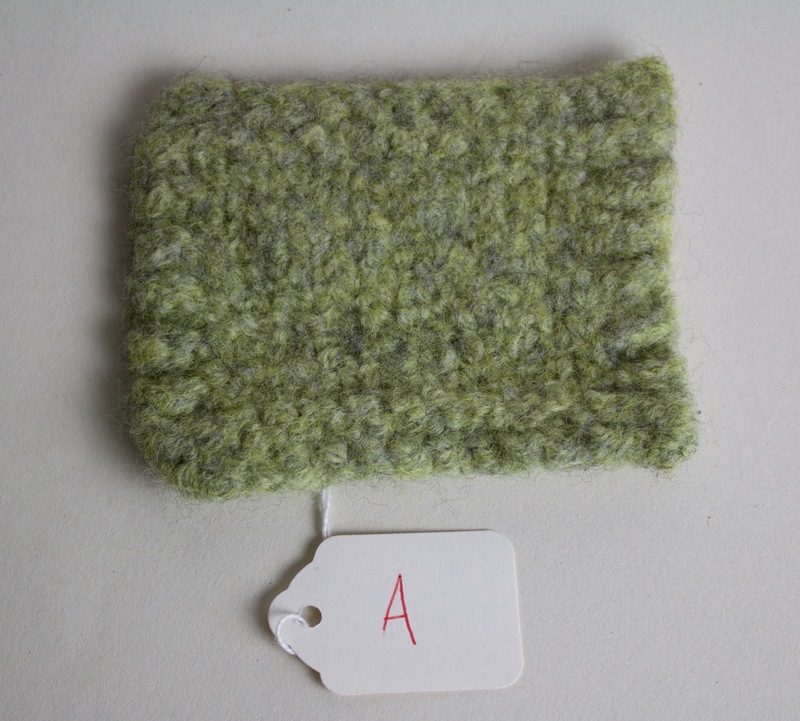 Other methods used were sl1k1psso – slip one, knit one, pass slip stitch over and k2togtbl – knit two together through back loop. 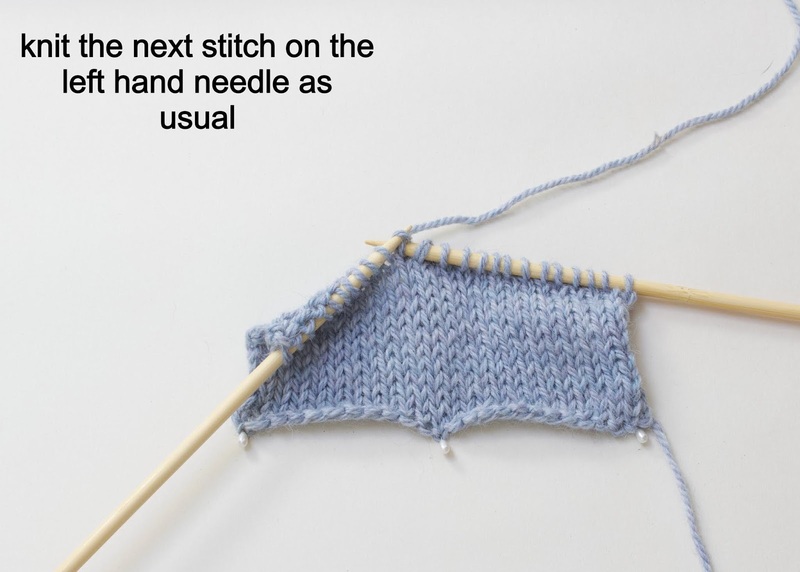 All good and all appropriate in different situations or personal preferences. 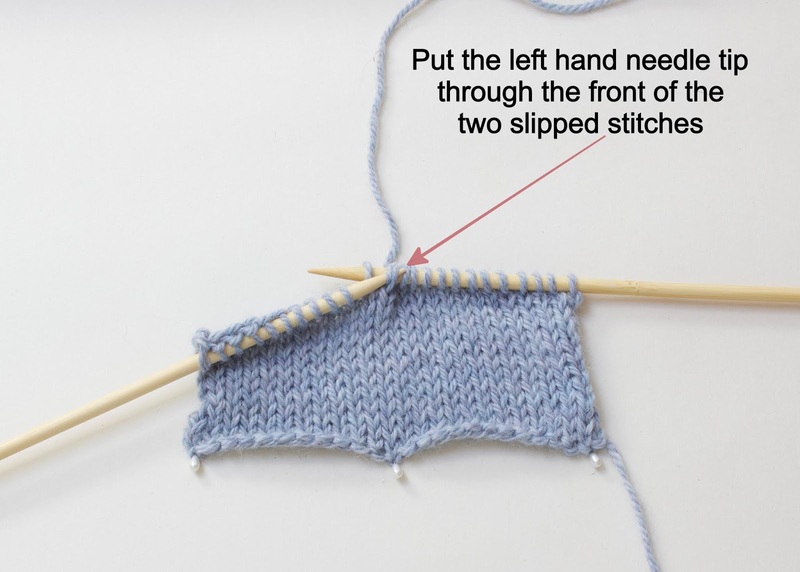 No left leaning decrease is the exact opposite of k2tog. 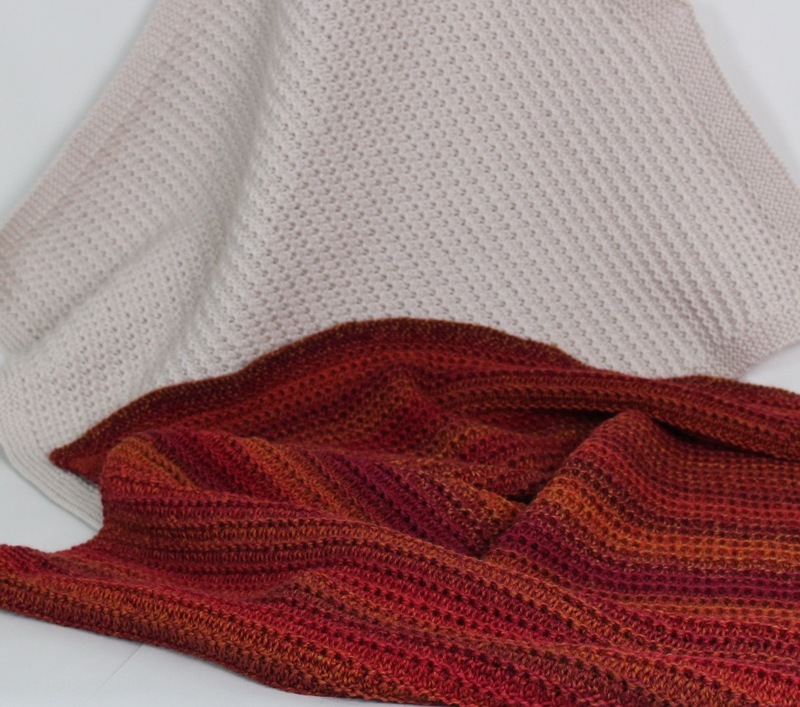 They all look a little, well, less neat than their counterpart. 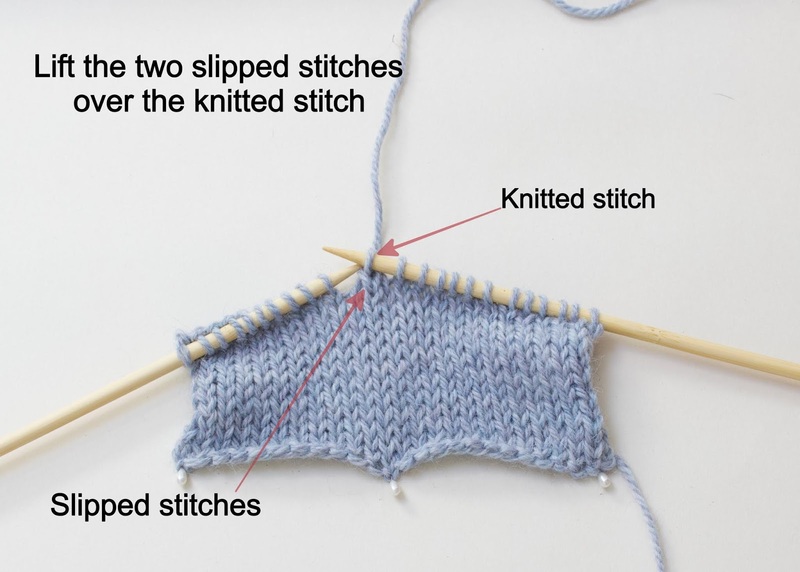 Which is how the ssk decrease came about really. 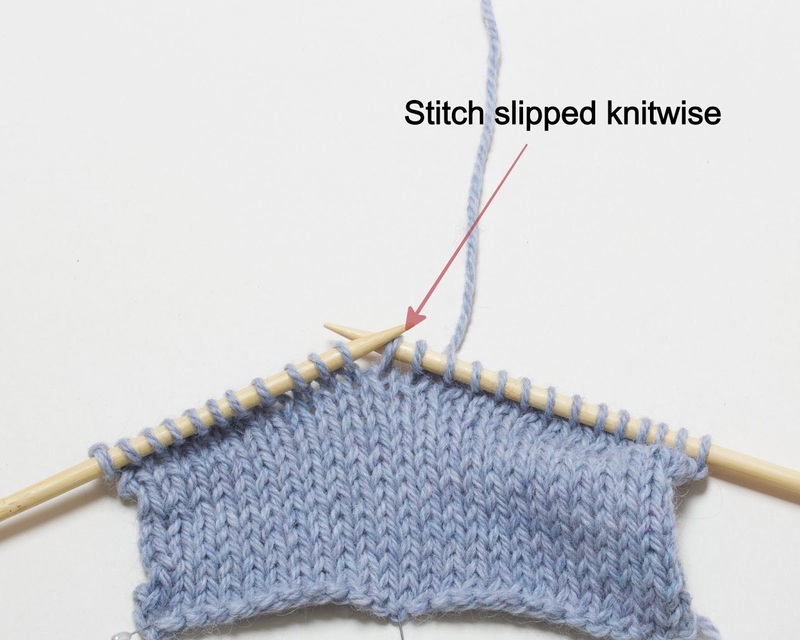 Knitters wanted something that looked as good as k2tog but went the opposite way. 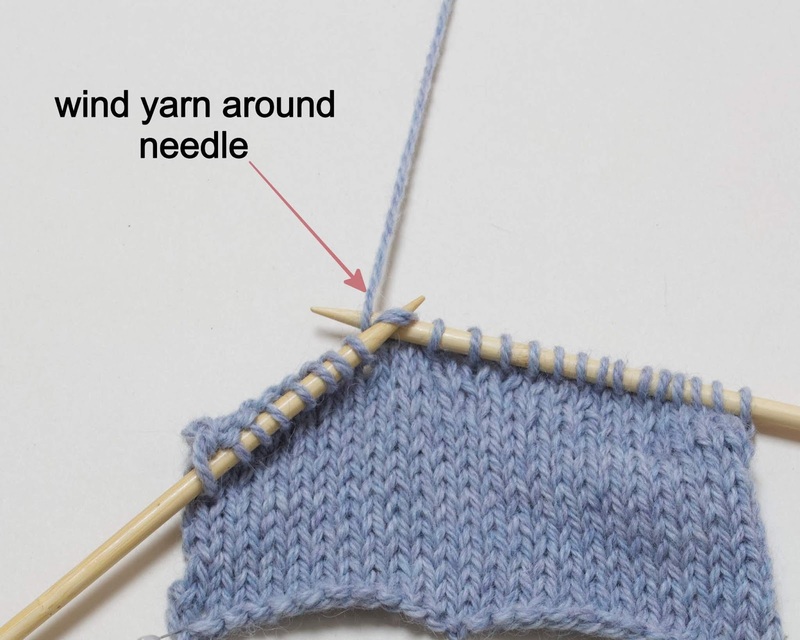 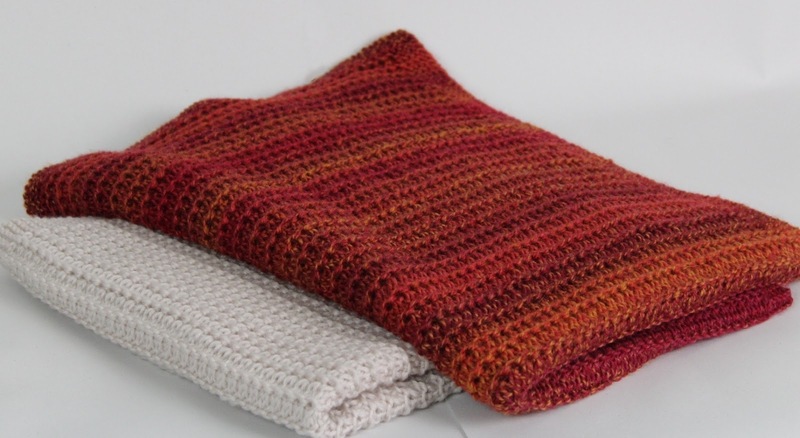 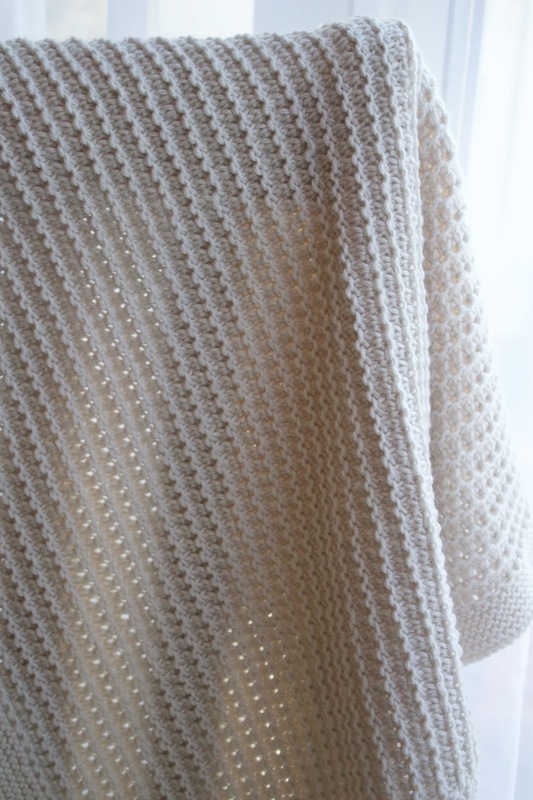 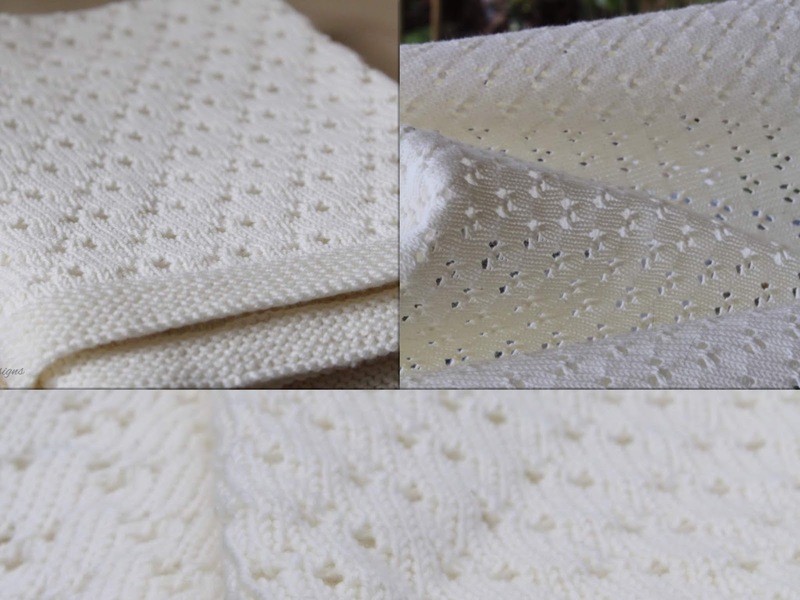 Since it first arrived on the scene, even the ssk has changed slightly, going from slipping two stitches knit wise, to one stitch knit wise and one purl wise in an attempt to neaten things up even more. 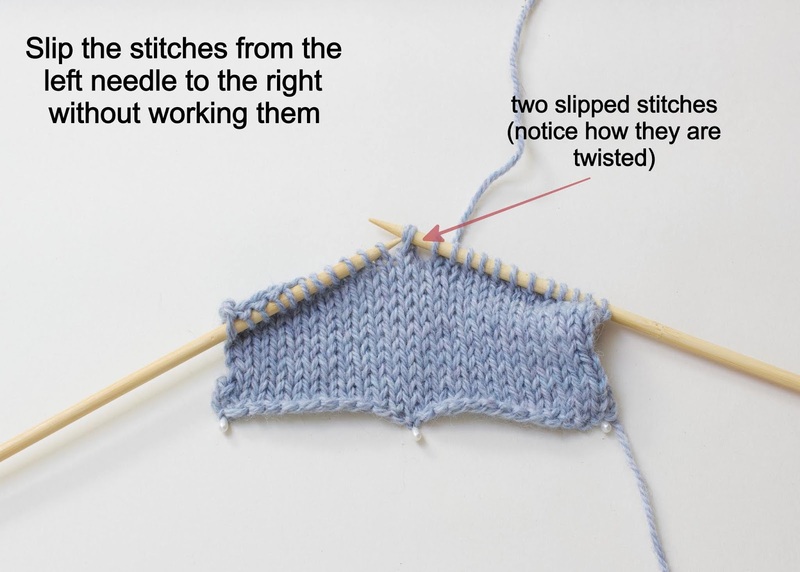 Recently I have even seen a newer version where the stitches are twisted before being worked, but I’m not going to discuss that here. 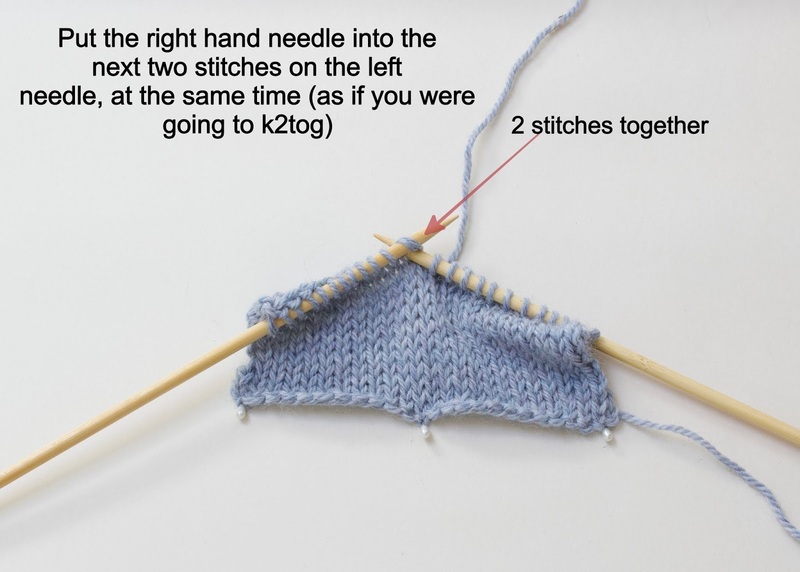 What I really wanted to show you was the ssk decrease that I use in my patterns and to hold it against the k2tog so you can see the results and understand how to work them. 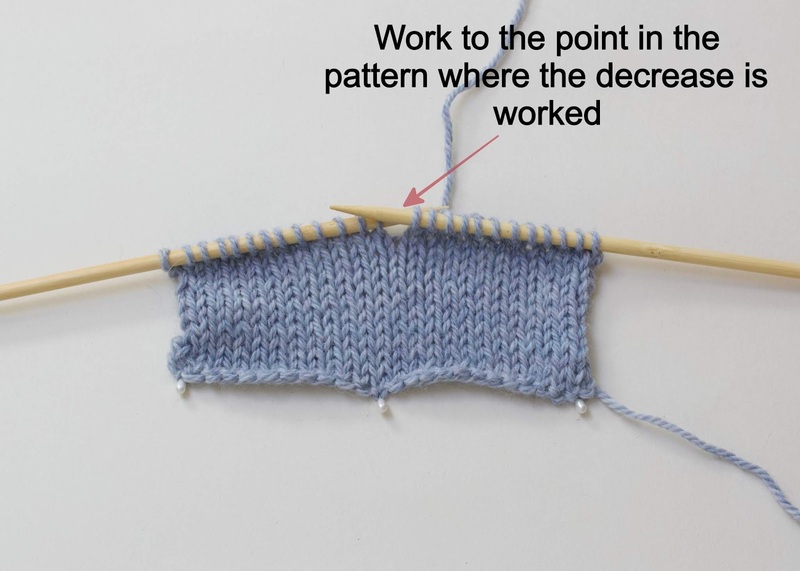 What follows is a little photo tutorial that show the two decreases. 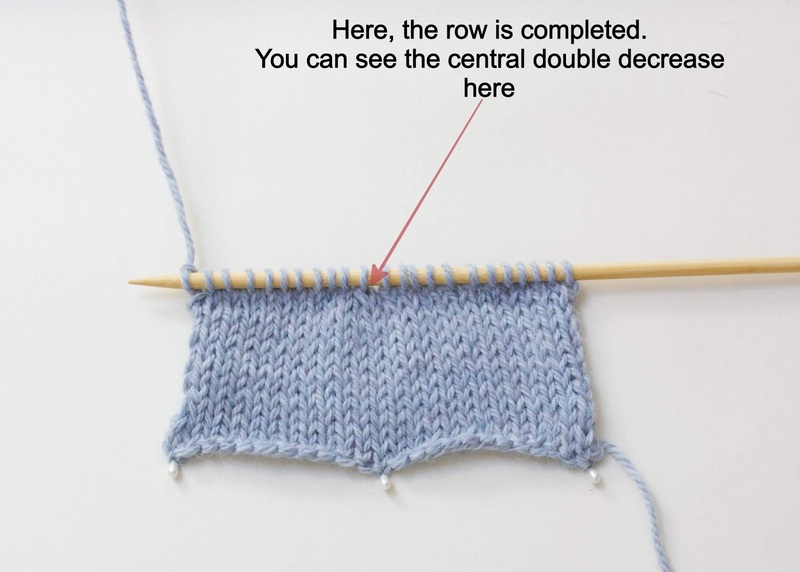 And finally, how they look together…..
CDD – Central Double Decrease is exactly what is says on the box. 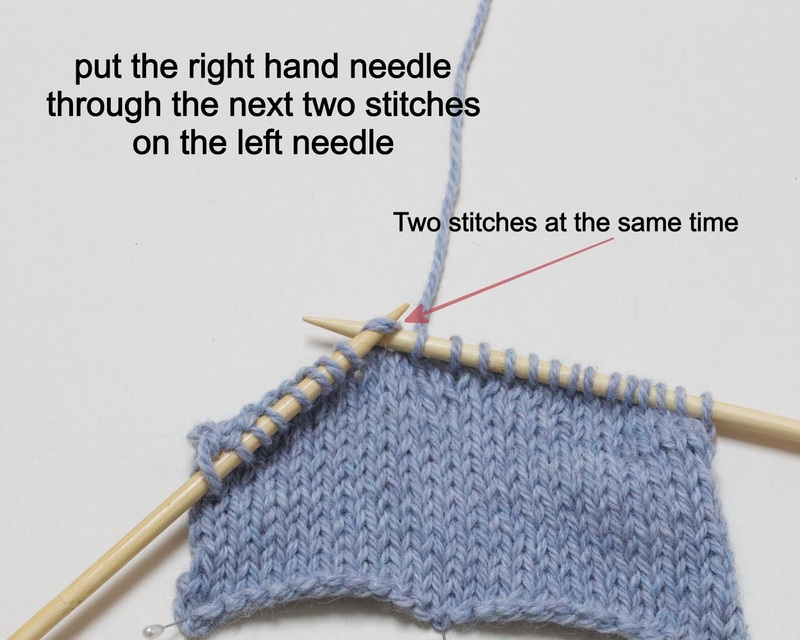 A double decrease which is central, i.e. 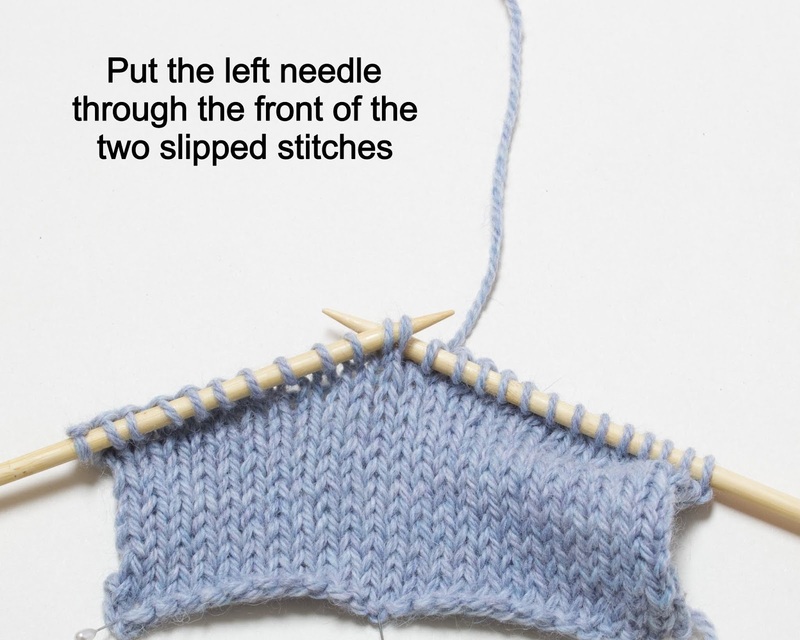 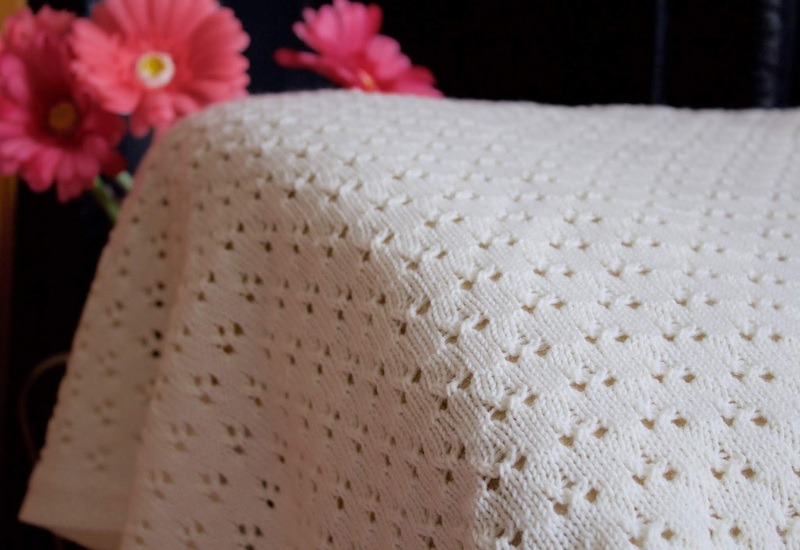 it neither leans to the left or to the right but the stitches are decreased evenly, one each side of a central stitch. 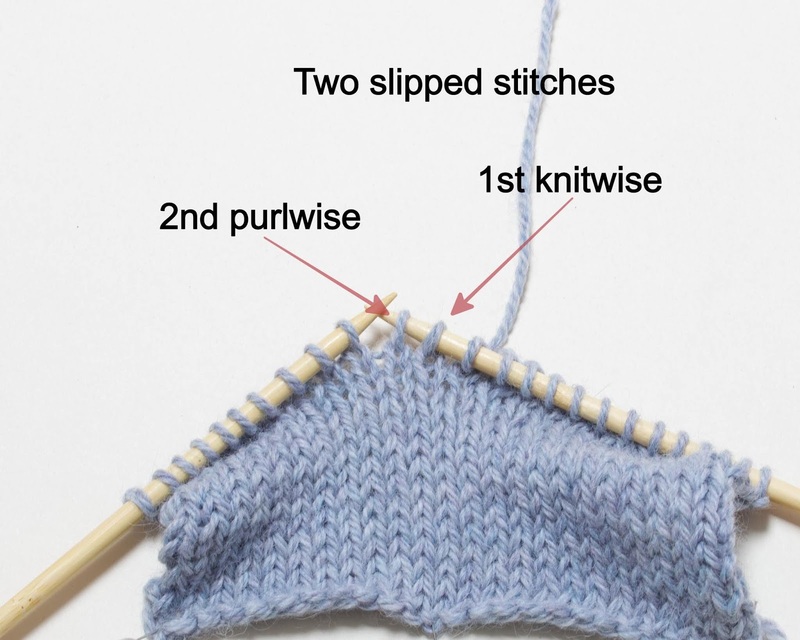 Or, in other words, this decrease reduces three stitches down to one, in a vertical line. 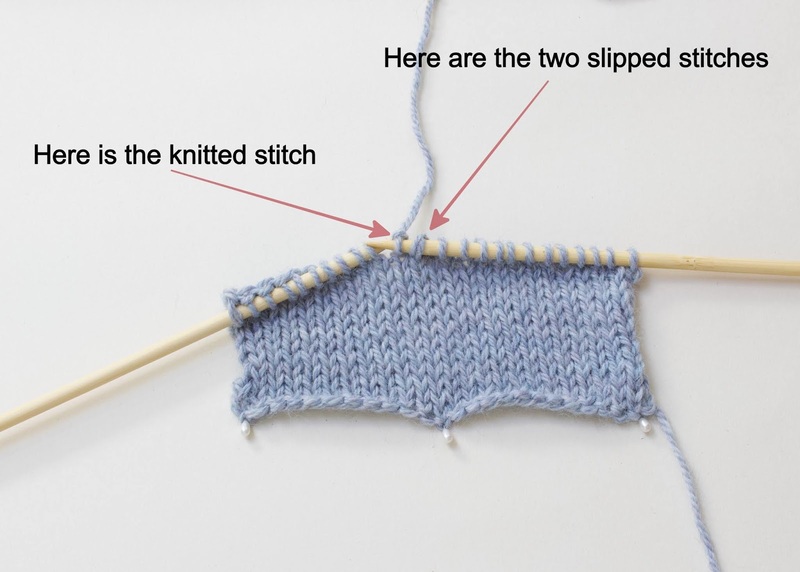 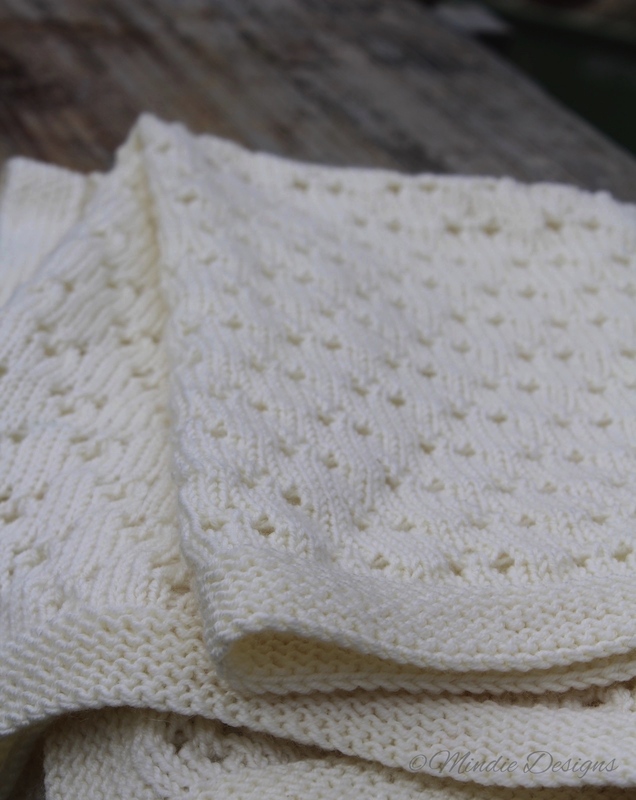 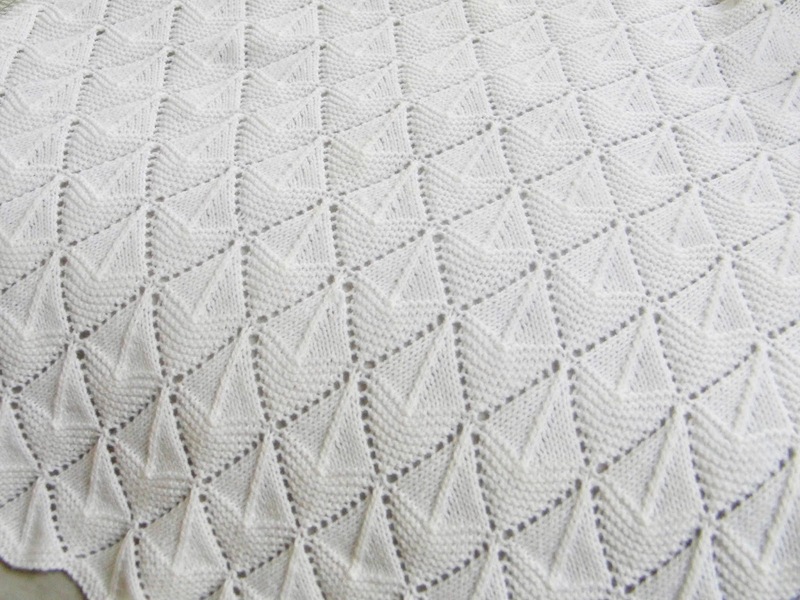 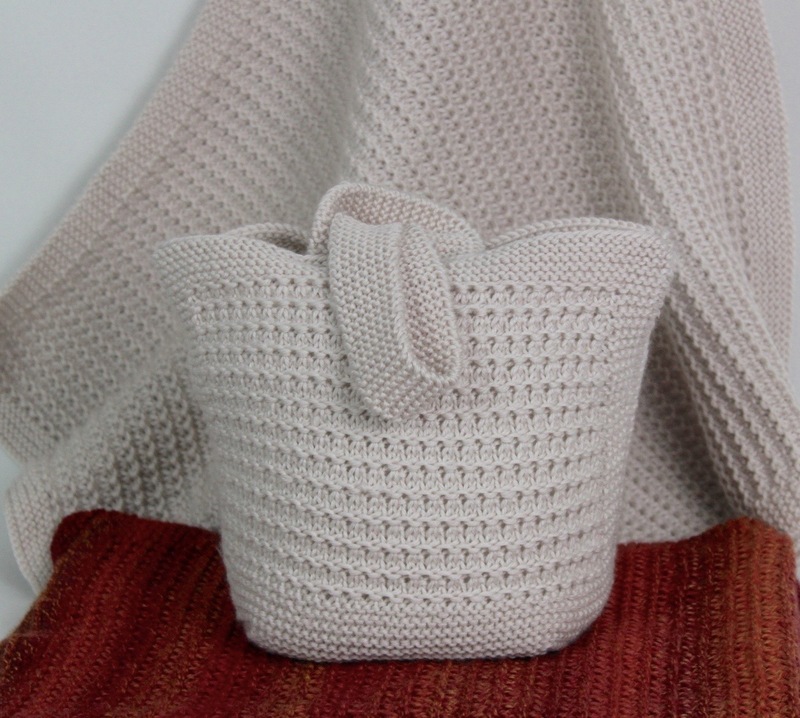 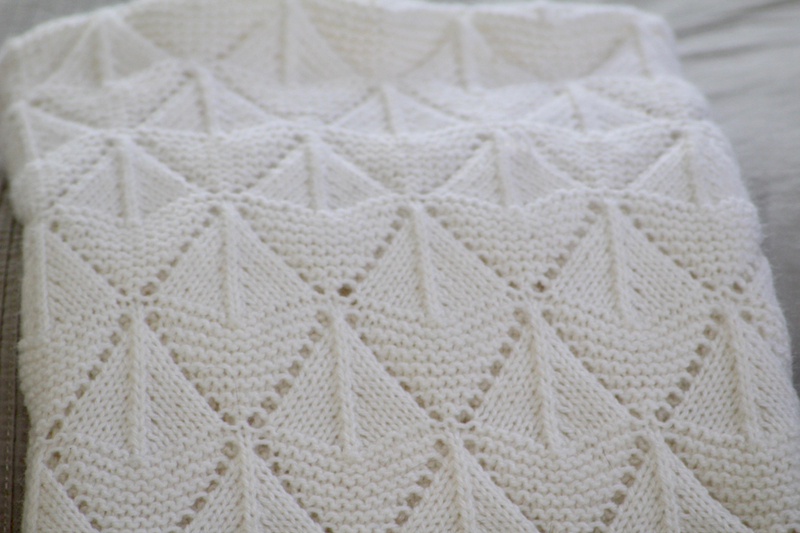 As with all the double decreases, they are occasionally used in shaping but more often in stitch patterns. 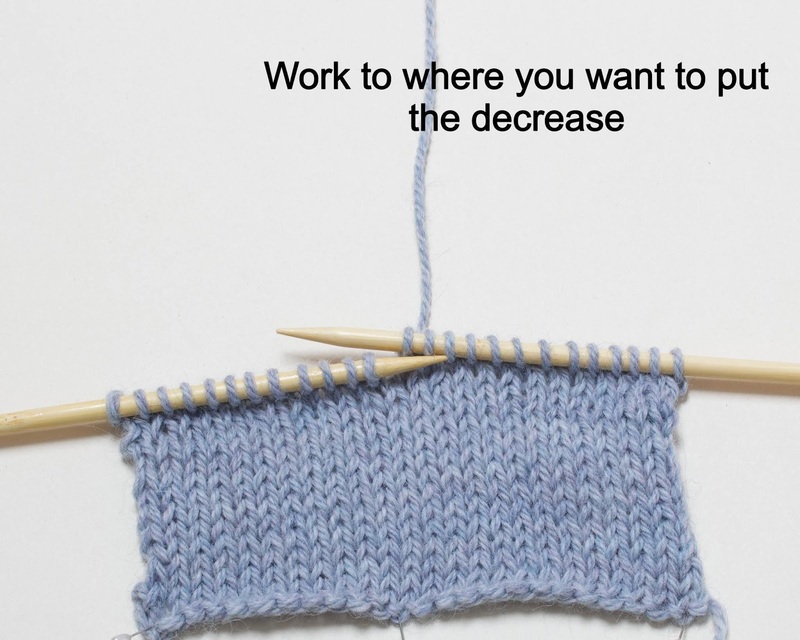 Here is a quick photo tutorial on how to work this interesting decrease.